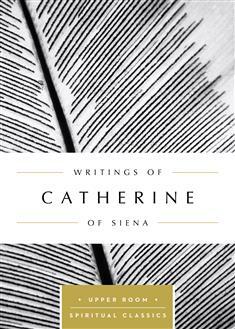 Living in turbulent 14th-century Italy, Catherine was driven to submit her will completely to God's will for her. Her intense prayer life led her to write hundreds of letters to friends, other monastics, and heads of state, urging them to turn away from sin and draw closer to God. Catherine's life of total prayer has long inspired admiration.